Learn what all the hype is about. If you're a fan of DIY, painting, or Joanna Gaines's signature modern farmhouse style, then you've probably heard the term chalk paint being thrown around. 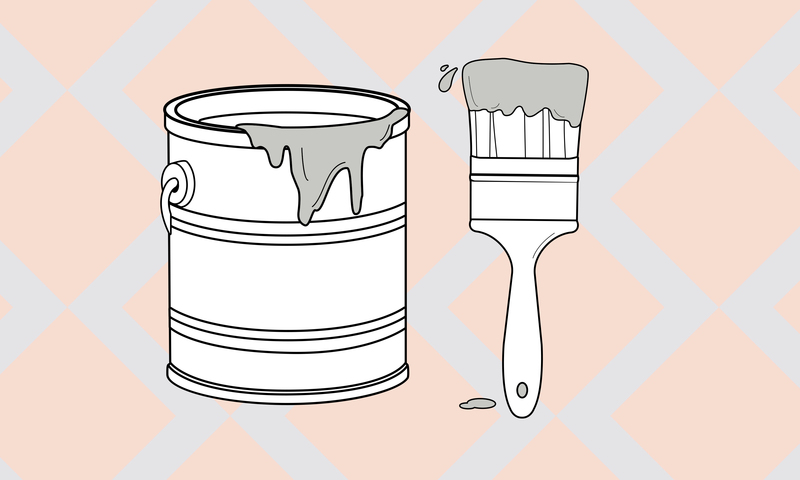 But what is chalk paint exactly and when should you use it? We have the answers. A decorative paint known for its matte, chalky appearance, chalk paint is a popular choice for giving furniture and home decor a rustic, vintage, or shabby-chic style. Because it can easily be given a distressed look, chalk paint is ideal for those who want to add character and vintage charm to their home. Ready to give your dresser, chairs, or bathroom vanity the chalk-paint treatment? Here's everything you need to know. Even if you know what chalk paint looks like, you may not know exactly what it is. Originally created by the popular paint brand Annie Sloan, official chalk paint is technically a registered trademark of the company, although there are now plenty of copycats on the market and many instructions online for making DIY versions. Not to be confused with chalkboard paint, which creates a surface that can be written on with chalk, this specialized paint lends a chalky appearance and feel to surfaces. Oftentimes, once chalk paint is dried, DIYers add waxes and finishes to the surface to seal it and to create patina and give it a vintage-inspired feel. Depending upon if you paint an item a solid color or add a vintage finish, chalk paint can work with a variety of home decor styles, from minimalist, to bohemian, to farmhouse. How Is Chalk Paint Different From Other Paints? Besides its matte finish, chalk paint differs from traditional paint in several other ways. One of the benefits is that it doesn't require any prep work—it can paint right over most clean, dry surfaces (expect for metal or shiny laminate), even if they're already painted. For this reason, DIYers love using chalk paint on vintage pieces that have cracks or lots of details, since the paint goes on smoothly, even over layers of paint. Plus, because of its consistency, chalk paint is less likely to drip than regular paint. Chalk paint is water-based, so you can clean your brushes with soap and water rather than having to use mineral spirits. Chalk paint is most often used to give pieces of furniture a matte look, but it can also be used to paint an entire wall if you really love the effect. It has the power to turn a bedroom dresser into a standout piece, or gives a dining room table old-school charm. The best part: when painting a piece of furniture, you don't have to worry about stripping previous layers of paint first. However, if you want a very smooth appearance, you may want to sand the piece lightly first and wipe it down with a damp cloth before brushing on the chalk paint. 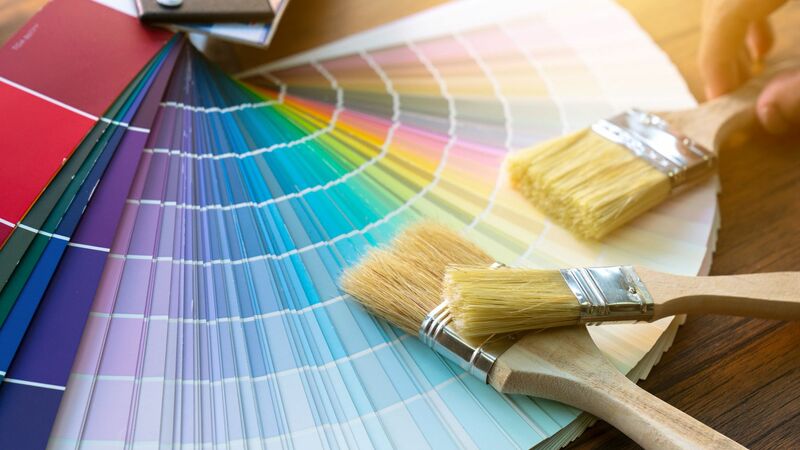 This type of paint is known for being relatively thick and opaque, so depending upon what color the dresser or chair was to start, you may be able to get away with a single coat of paint. If not, two coats will do the trick. If you want to buy official chalk paint, Annie Sloan is the only place to get it. 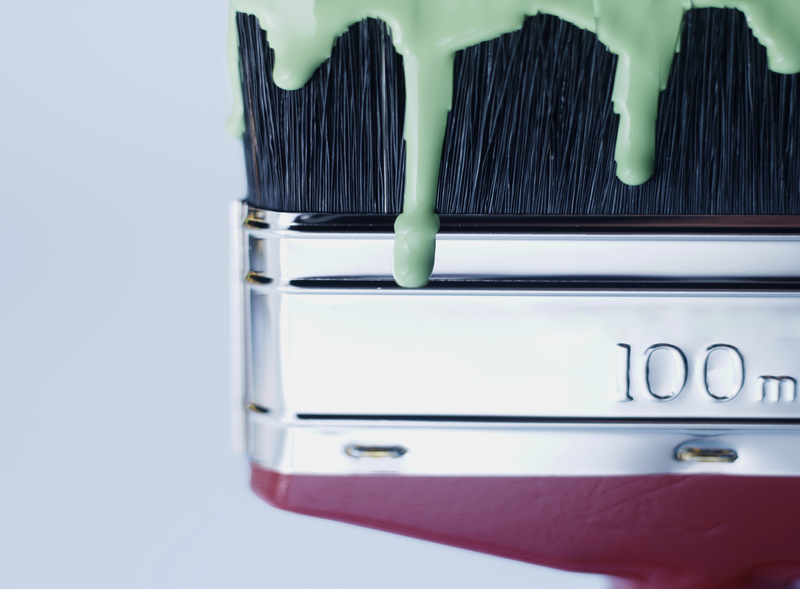 However, there are several imitators out there that make "chalky paint" or "chalked paint" for a similar finish. Annie Sloan: The original creator of chalk paint, this is your go-to source for paints, waxes, tools, and brushes. 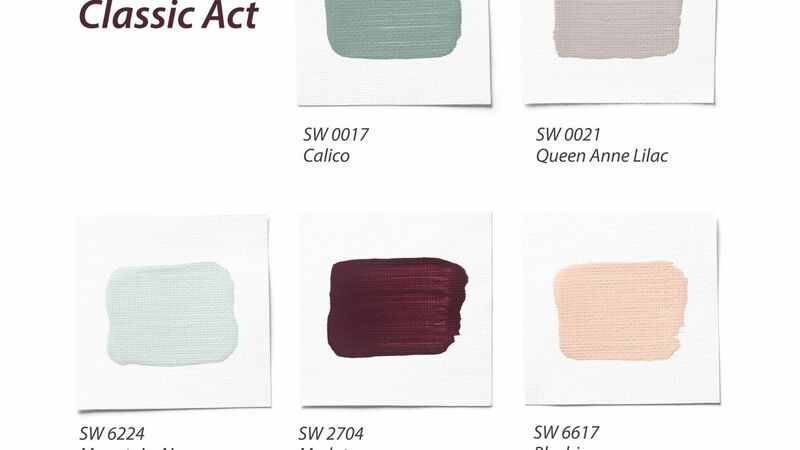 Home Depot: Several brands available at the Home Depot make their own version of chalky paint. Look for Rust-Oleum's Chalked line and Behr's Chalk collection. 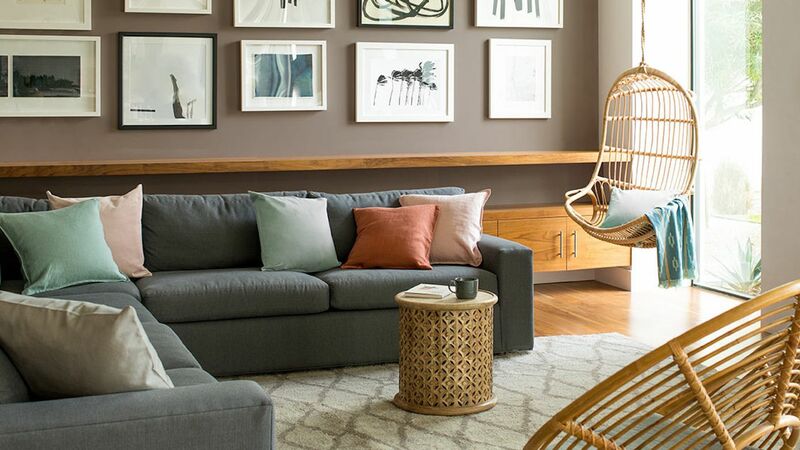 Magnolia Home: Chalk paint is a common feature of Joanna Gaines's farmhouse style, so it's no surprise that Magnolia Home now sells chalk-style paint in a range of beautiful, sophisticated hues. 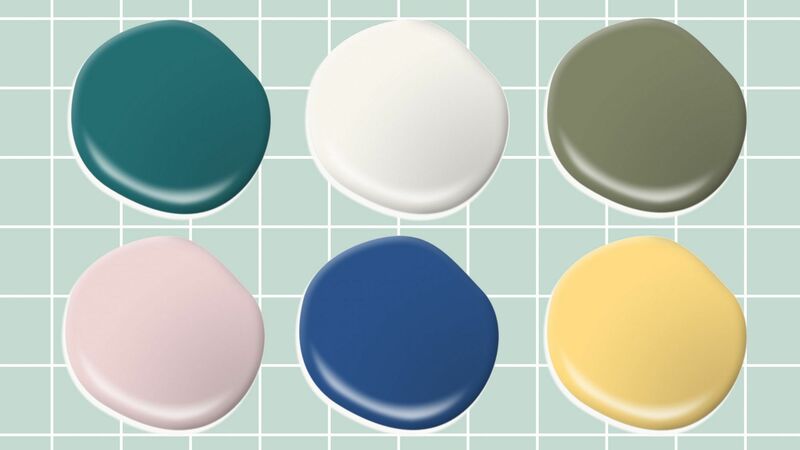 Lowe's: Valspar, available at Lowe's, sells its own version of chalk paint, including a tintable option that can be made in 40 different colors.